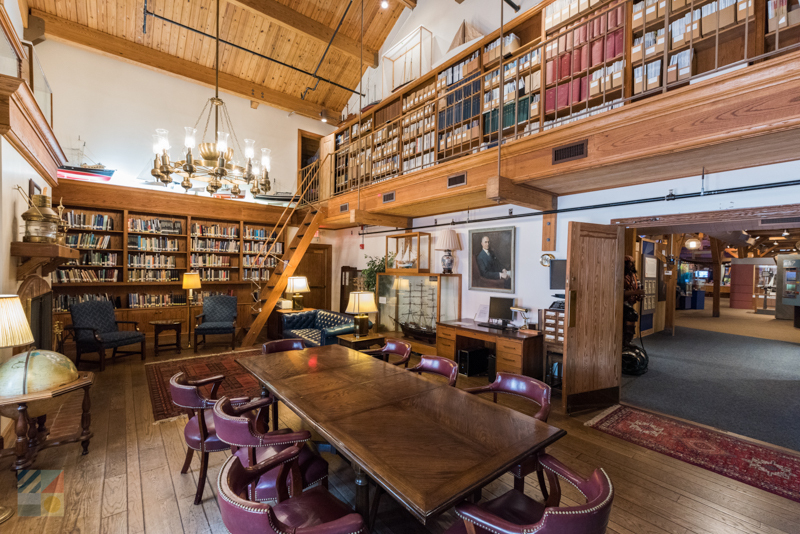 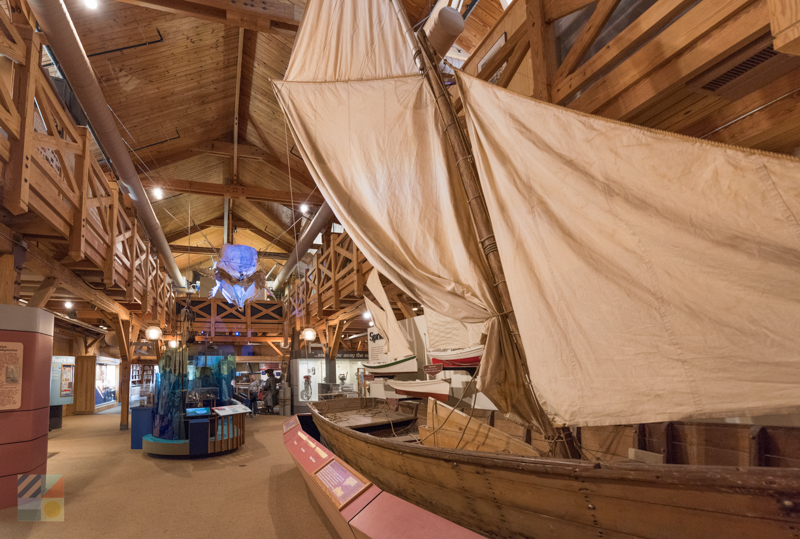 The museum is most famous for its artifacts from Blackbeard’s “Queen Anne’s Revenge,” which ran aground near Beaufort in 1718, and visitors are welcome to see the collection of ancient relics that once belonged to the infamous Edward Teach himself. 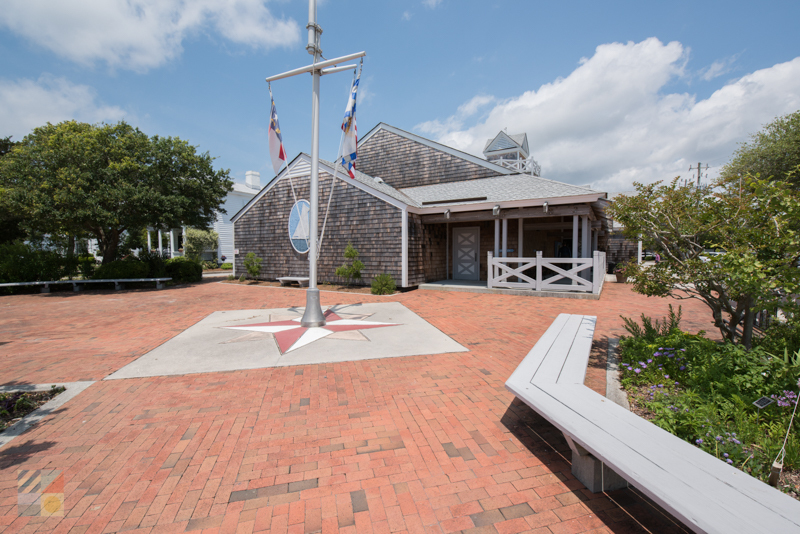 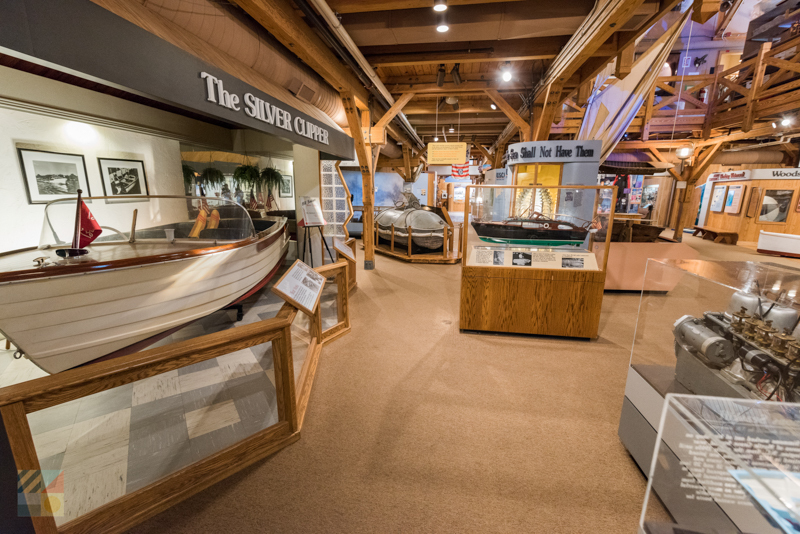 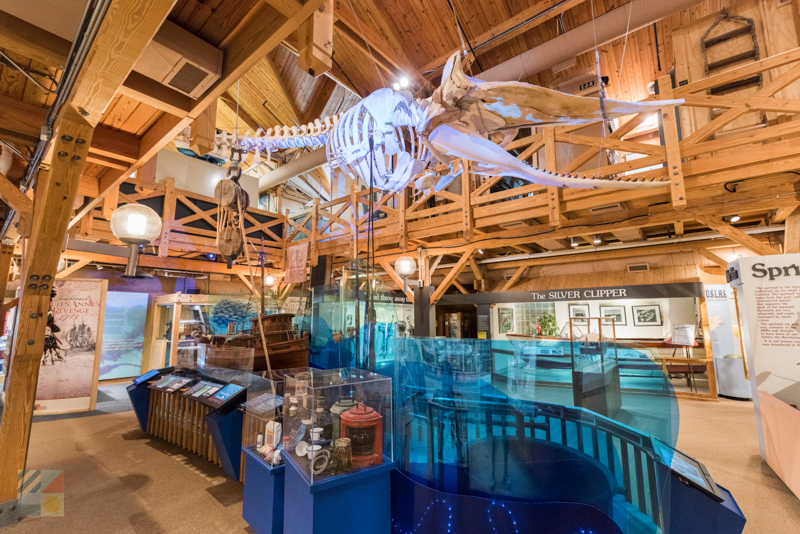 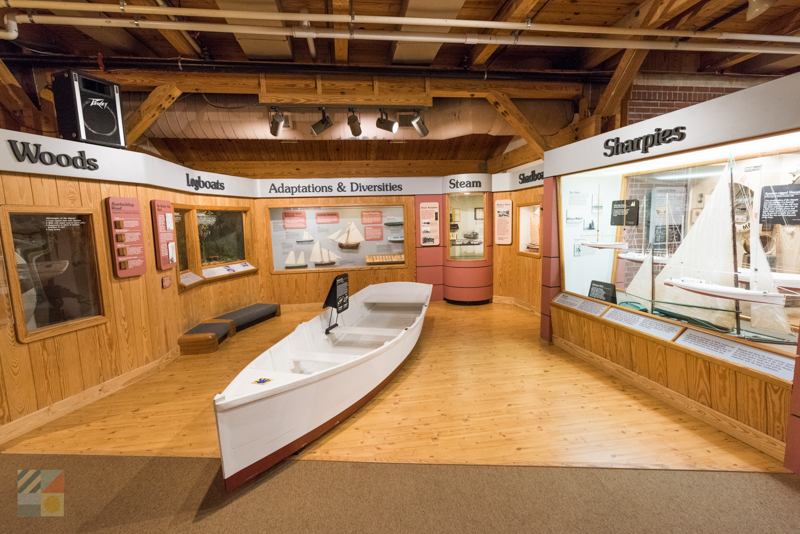 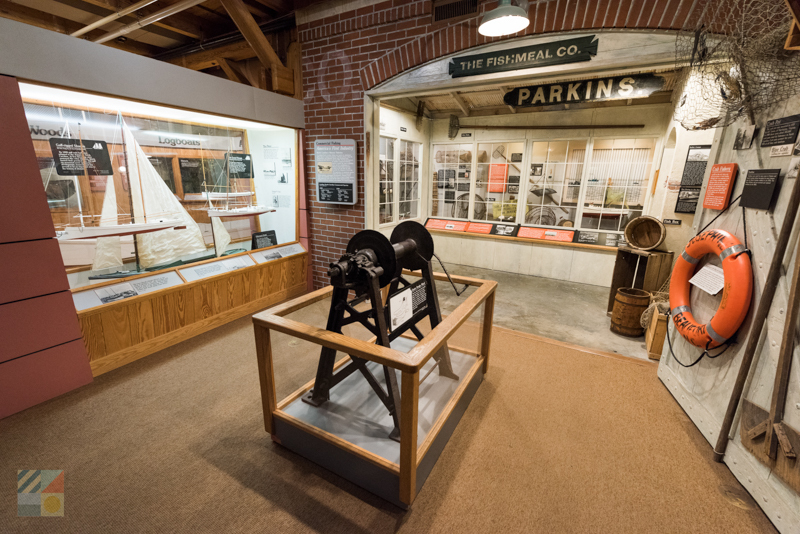 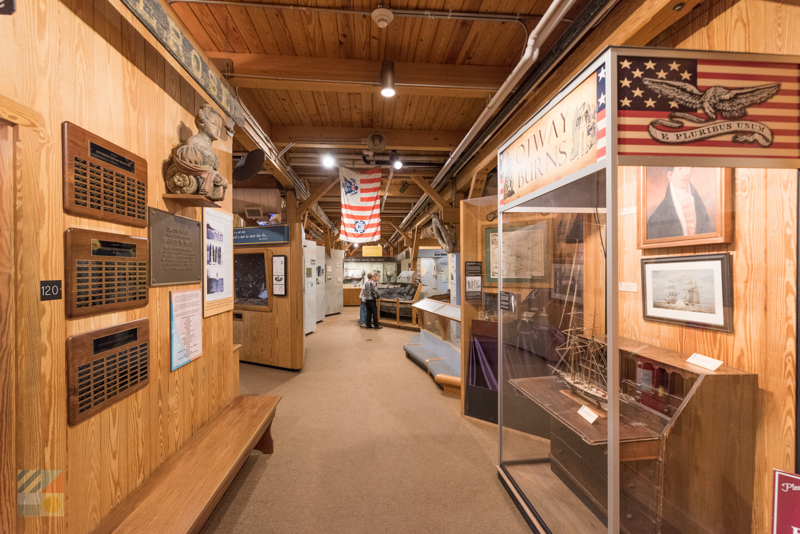 There’s also plenty more to discover outside the pirate realm, including exhibits dedicated to the local lighthouse and lifesaving stations, the boating and seafood industry, the original natives and early residents, and much more. 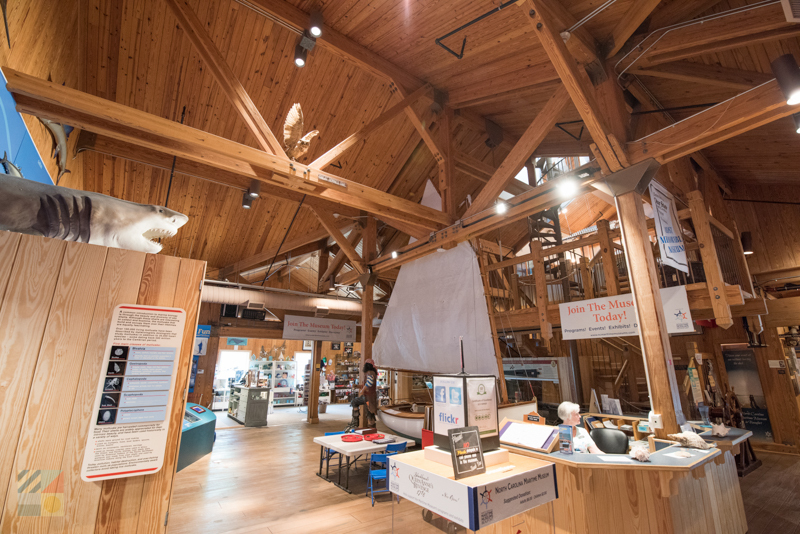 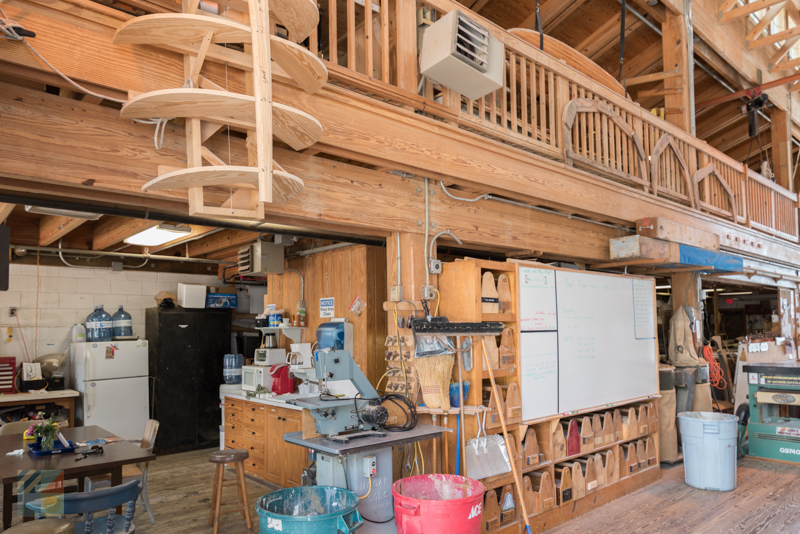 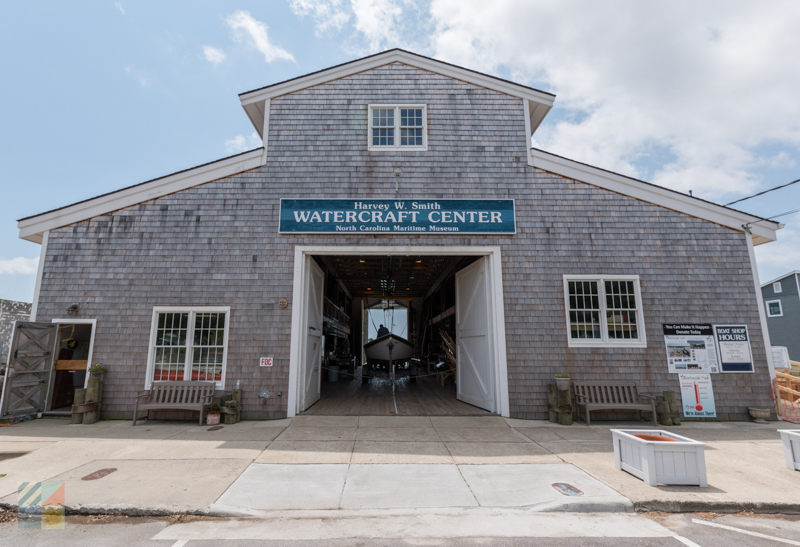 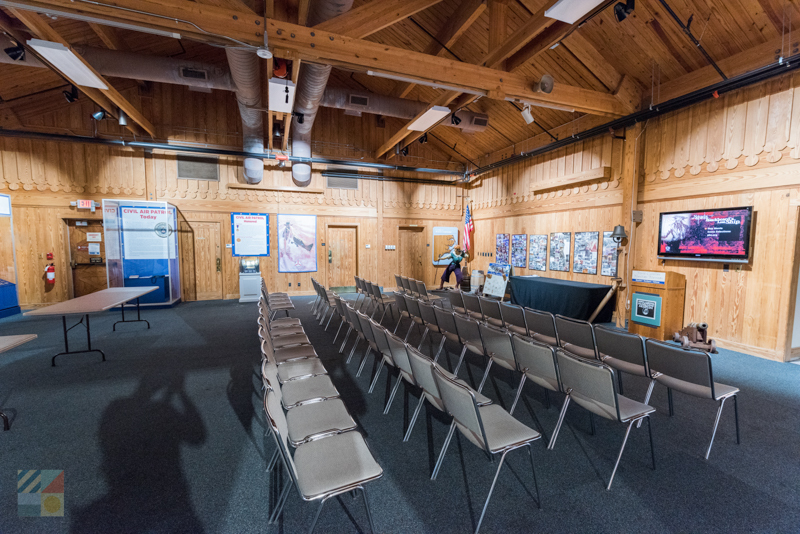 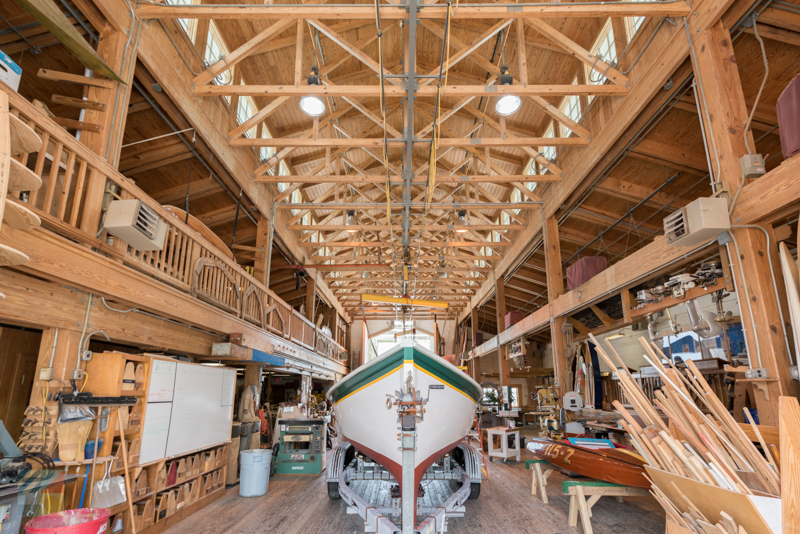 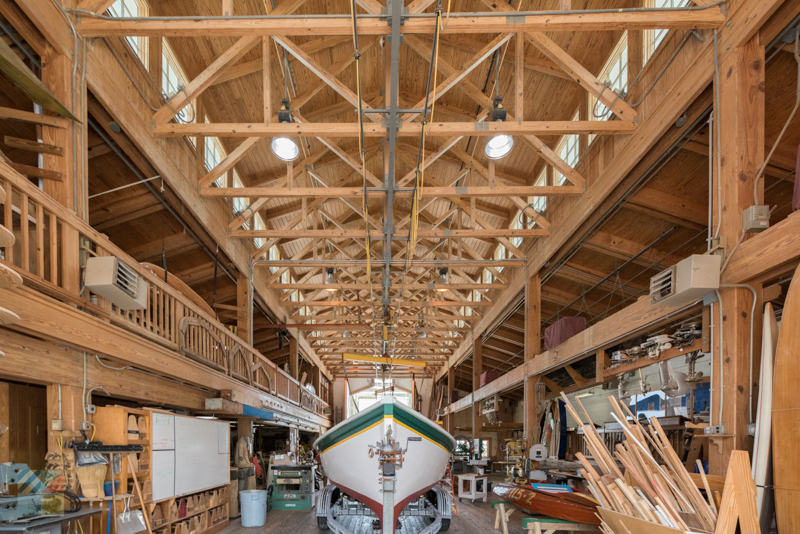 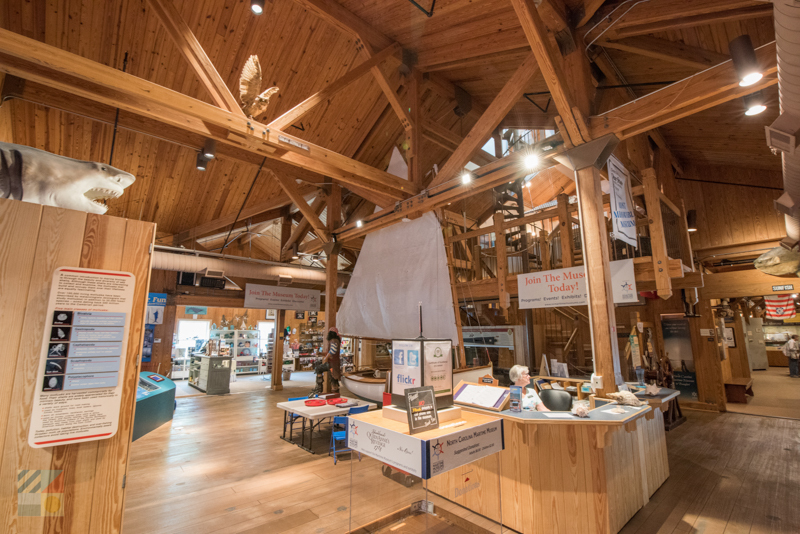 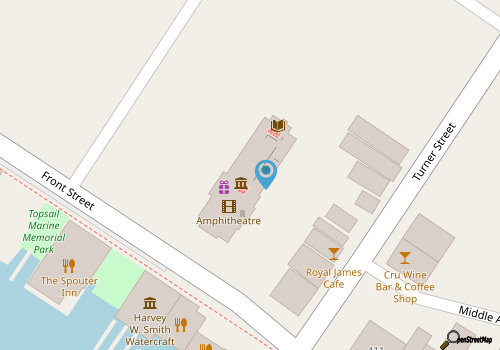 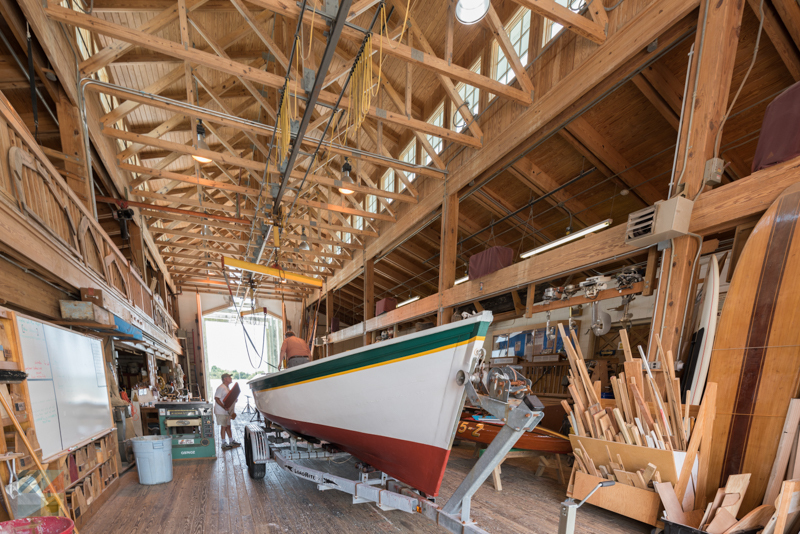 There’s also a boat building center located on-site - the Harvey W. Smith Watercraft Center - which teaches boat building skills to students of all ages, as well as a host of special events held throughout the year which range from educational programs to special outings just for kids. 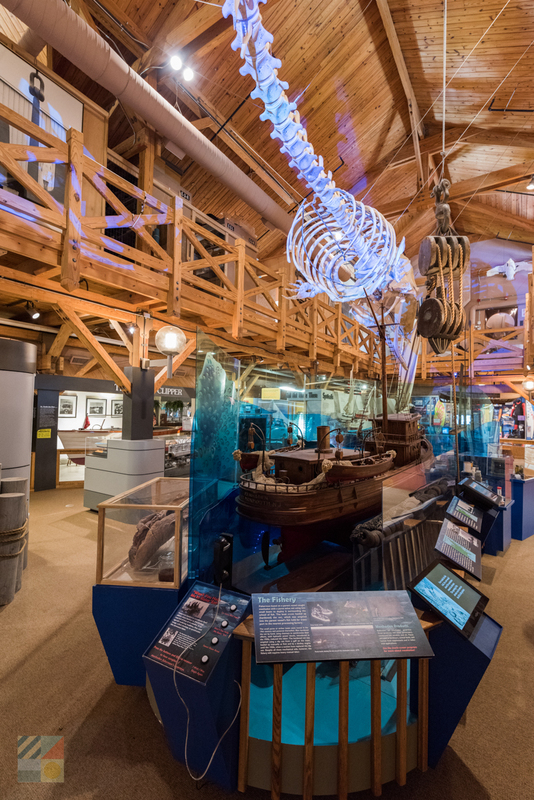 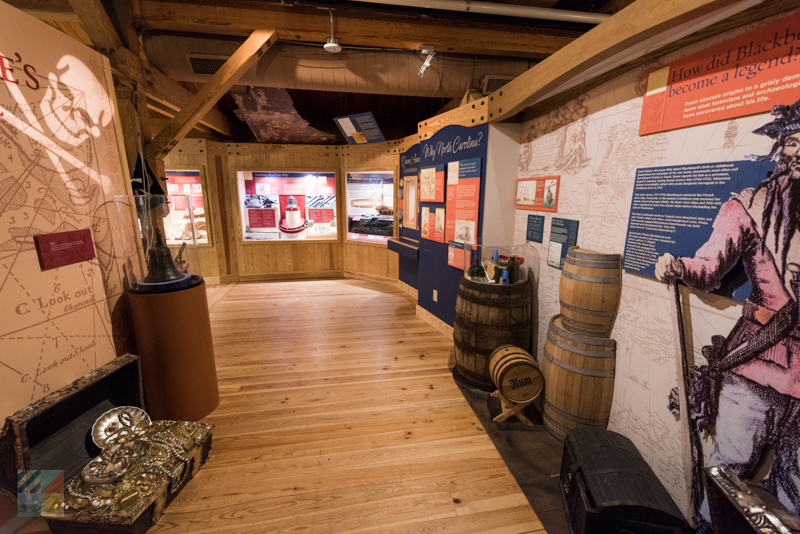 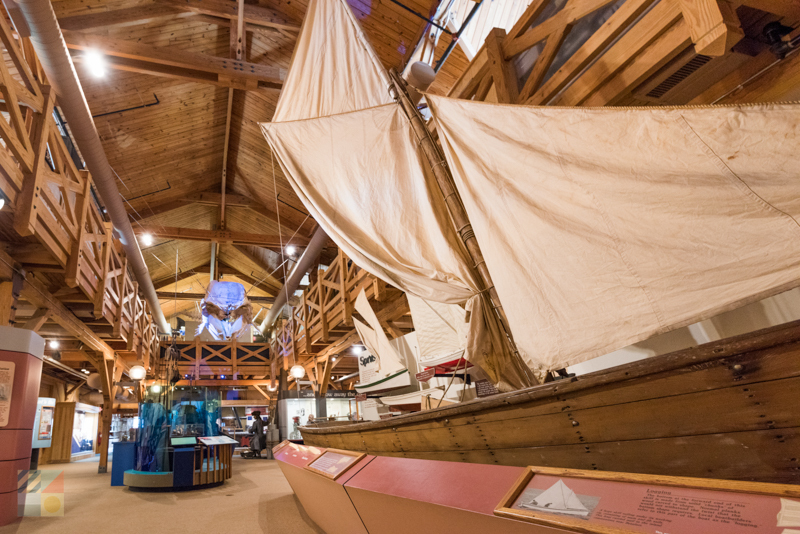 With a wide world of legendary history to uncover, the North Carolina Maritime Museum is a must for any Beaufort explorer. 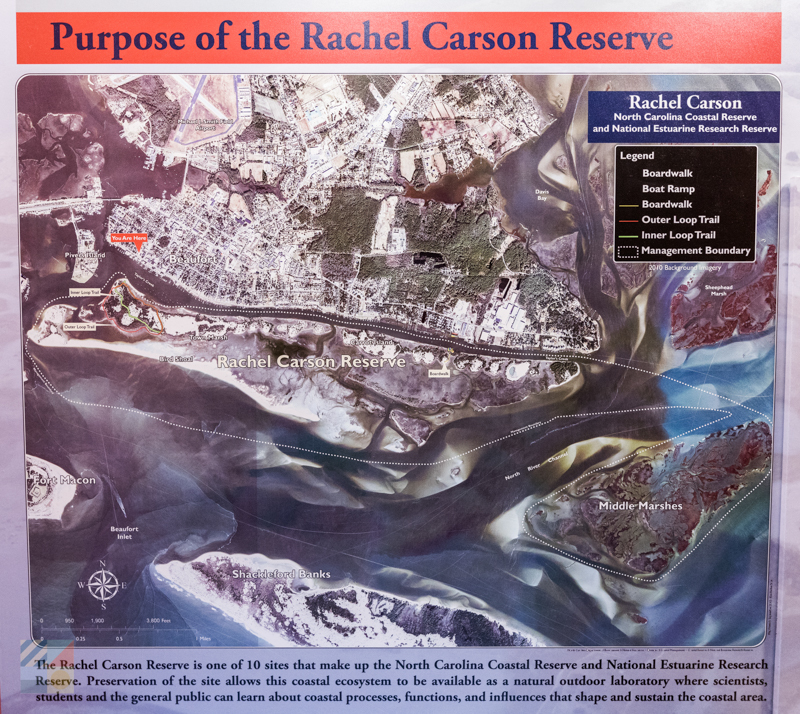 Call 252-728-7317 for current hours.